Great show with 500 friends. 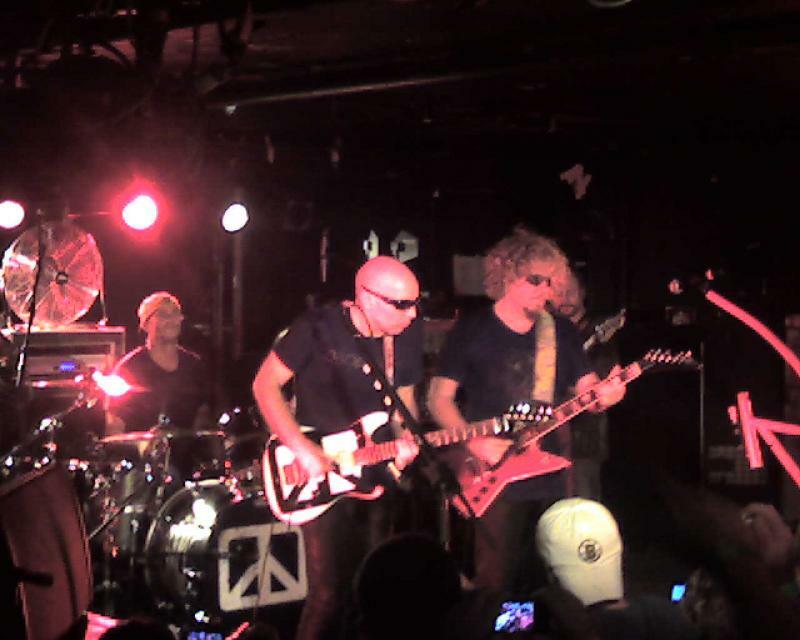 Thank you Chickenfoot for putting on a show in such an intimate (dive) venue! Had a great time hearing the tunes for the first time before the album dropped.